Kenneth Warren (1929-1996) was a larger-than-life man who was a source of encouragement and support for many young people, particularly those living in developing countries. He was very influential in drawing attention to the 'great neglected diseases' that plague people in the poorer parts of the world. He was one of the first people to draw attention to the need for valid summaries of key research studies and to the way electronic media could be used to disseminate results of health research relevant to people in developing countries. 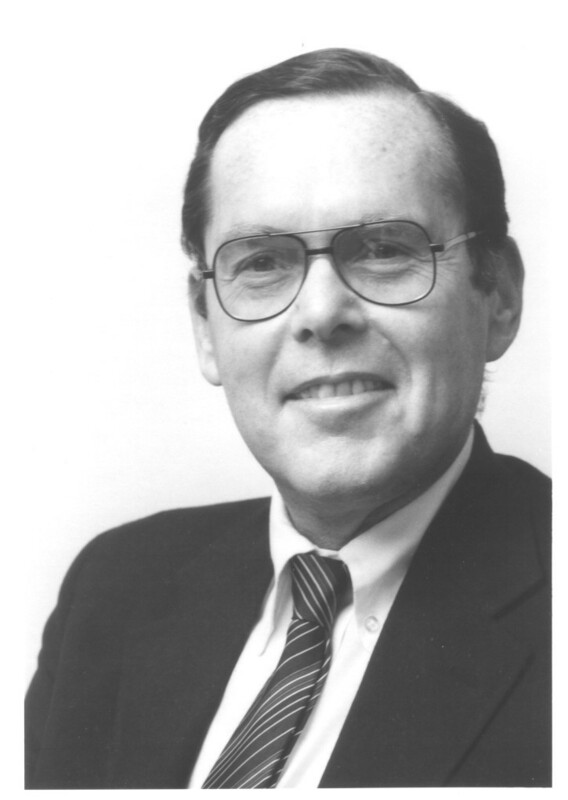 Ken was an enthusiastic supporter of the pilot work in pregnancy and childbirth that led to the creation of The Cochrane Collaboration, and, with Fred Mosteller, he co-organized the meeting at the New York Academy of Sciences at which the vision for The Cochrane Collaboration was first made public. The Kenneth Warren Prize has been established with individual and institutional donations (see cochrane.org for details) to celebrate and recognize Ken's interests. It was awarded for the first time at the 8th Cochrane Colloquium in Cape Town, South Africa, 2000. The Prize is awarded annually to the principal author who is a national living in a developing country of a published Cochrane Review which is judged to be both of high methodological quality and relevant to health problems in developing countries. The Prize for any given year is open to the principal author of a review published in the Cochrane Database of Systematic Reviews in The Cochrane Library, in Issues 4-12 of the previous year and issues 1-3 of the current year. In response to the call for nominations, authors may either self-select their review(s) based on quality and relevance, and Review Group editorial teams and other members of The Cochrane Collaboration may also nominate specific reviews. The Cochrane Operations Unit issues the call for nominations via The Cochrane Collaboration’s mailing lists and CCInfo in the first week of April each year. Nominations should be sent to the Cochrane Operations Unit (cou@cochrane.org) with the name of the Award or Prize in the subject heading. The judgement is made by a panel comprised entirely of nationals of developing countries. The Prize recipient receives a certificate and US $1000. The travel, accommodation and conference registration costs of the Prize recipient and Chair of the selection panel are also met to enable attendance at the Cochrane Colloquium to receive and present the Prize. Prince Christopher, India; Zohra Lassi, Pakistan; Don Mathanga, Malawi; Nandi Siegfried, South Africa (Chair). 2012 - Don Mathanga, Malawi: Intermittent preventive treatment regimens for malaria in HIV-positive pregnant women. 2011 - Zohra Lassi, Pakistan: Community based intervention packages for reducing maternal and neonatal morbidity and mortality and improving neonatal outcomes. 2010 - Prince Christopher, India: Antibiotic therapy for Shigella dysentery. 2009 - Nandi Siegfried, South Africa: Male circumcision for prevention of heterosexual acquisition of HIV in men. 2008 - Martin Meremikwu, Nigeria: Chemoprophylaxis and intermittent treatment for preventing malaria in children. 2007 - Gawrie Galappaththy, Sri Lanka: Primaquine for preventing relapses in people with Plasmodium vivax malaria. 2006 - Jonathan Ipser, South Africa: Pharmacotherapy for post-traumatic stress disorder. 2005 - Marilla Lucero, Philippines: Pneumococcal conjugate vaccines for preventing vaccine-type invasive pneumococcal disease and pneumonia with consolidation on x-ray in children under two years of age. 2004 - George Swingler, South Africa: Conjugate vaccines for preventing Haemophilus influenzae type B infections. 2003 - Mauricio Silva de Lima, Brazil: Antidepressants for cocaine dependence. 2002 - Prathap Tharyan, India: Electroconvulsive therapy for schizophrenia. 2001 - Manit Srisurapanont, Thailand: Quetiapine for schizophrenia. 2000 - Anelise Lima, Brazil: Carbamazepine for cocaine dependence and Marissa Alejandria, Philippines: Intravenous immunoglobulin for treating sepsis and septic shock.